Products - National Electrostatics Corp. 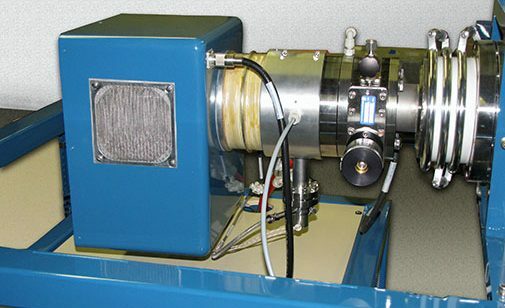 Along with complete systems, NEC also offers ion beam sources, analysis endstations and various beamline components for use on NEC or other ion beam accelerator systems. NEC frequently provides custom products based on our proven designs to meet specific customer needs. NEC Pelletron accelerator systems produce ion beams of essentially all stable nuclei with energies ranging from a few keV to hundreds of meV. Over 230 Pelletron systems have been provided around the world for an extremely wide range of applications. NEC ion sources are used to produce a full range of positive and negative ion beam species. Some sources are designed for heavy ion production while others are designed for production of light ions such as hydrogen and helium. NEC manufactures a complete line of all metal and ceramic, bakeable beamline components for ion and electron beam systems, including beam diagnostic, beam handling, insulating, and vacuum components. 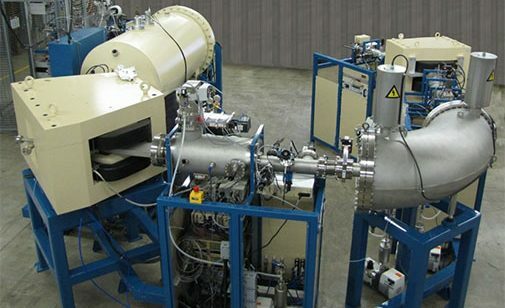 These components have been proven to be very reliable and are used on our complete accelerator systems as well as on many other ion beam accelerator instruments. NEC offers analytical endstations designed for several IBA techniques to be used simultaneously with automated result capability. Implant chambers are also available. 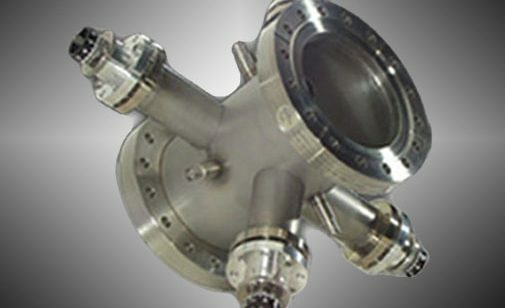 NEC provides a wide variety of ion beam related products. Here you can browse our full catalog of standard products.